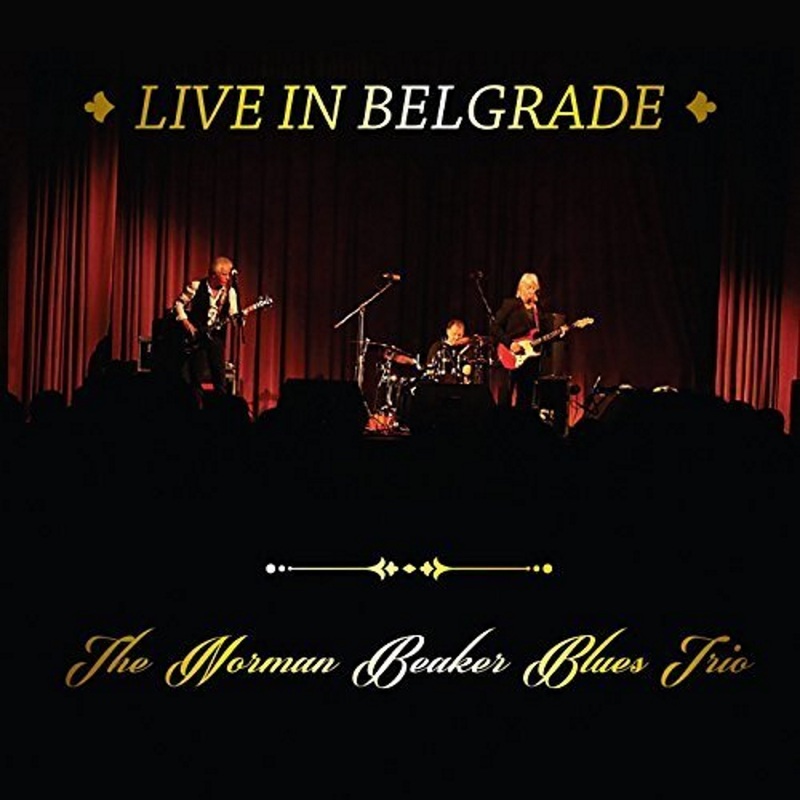 An electrifying performance from The Norman Beaker Blues Trio, a blues rock band at the top of their game captured live in Belgrade during their 2015 European Tour. This is a departure from the more sophisticated Blues that the Norman Beaker Band have been playing for the last three decades. It's a stripped down to the bone Trio album - no frills but lots of thrills! 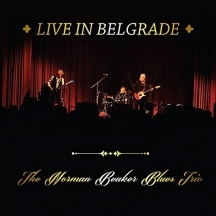 The concert was recorded in Belgrade in 2015 and is a masterpiece of blues and raw emotion played with the virtuosity you would expect from three of the finest exponents of the genre. There are many styles within the blues genre and the Norman Beaker Band have absorbed them all. Norman's induction into the Blues of Hall in 2017 will have come as no surprise to blues aficionados. The Norman Beaker Band have been Blues missionaries for decades and this new album is a fine collection of all that is best in the Blues, musically superb, full of emotion and played from the heart. UK blues guitarist, vocalist and songwriter Norman Beaker has been involved in the British blues scene since the early 1970s. His band has toured and recorded with many blues artists including Graham Bond, Jack Bruce, Chuck Berry, Jimmy Rogers, Alexis Korner, Buddy Guy, Lowell Fulson, Fenton Robinson and B. B. King. Beaker has toured regularly with Chris Farlowe, Larry Garner and Van Morrison. He has contributed as a session guitarist to many recordings including Jack Bruce, Lowell Fulson, James Booker and Van Morrison.